Periodic electrical inspections will help to keep your home or business safe. And reduce the risk of injury to your family or employees. Our certified and experienced team offers both commercial electrical inspections and residential electrical inspections in Brisbane. Why Do I Need an Electrical Inspection? There are many reasons to perform an electrical inspection at regular intervals. The number one reason, of course, is to ensure your safety. Without regular and thorough electrical inspections, you’ll likely not know there is a problem with your electrical system until the unfortunate and dangerous event of an electrical fire or accident. By hiring a certified electrical inspection company to conduct regular inspections and maintenance on your electrical system, you can reduce your chances of experiencing a dangerous electrical emergency. You need regular commercial electrical inspections to remain compliant with Occupational Health and Workplace Safety Act. Under this act, it’s a requirement you to provide a safe workplace for your employees, and this includes making sure your electrical system is functioning correctly. The same applies to residential electrical inspections. Having your homes’ electrical system periodically tested and inspected for safety will help to ward off any potential damages. Electrical wiring is not always visible, and it can be difficult to know if danger is lurking without a trained technician to check your system for any potential faults or issues regularly. It is essential to understand what to expect when you hire an electrical inspection team to test your electrical components. A licensed and experienced electrician will check all your appliances and switches to ensure that there are no faults. They will also make sure all of your power points are safe and the emergency safety switches are working correctly. 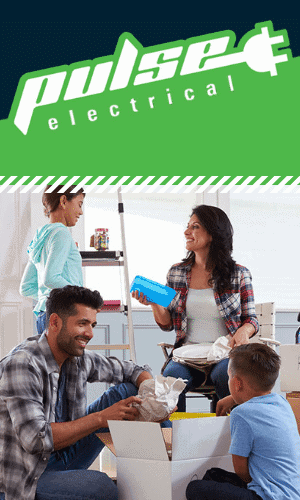 We will check all the electrical components in your home or office for safety and reliability. Any issues we find and all the work that is to be carried out will be reported and documented to comply with regulations. Why Choose Us for Your Electrical Inspections? 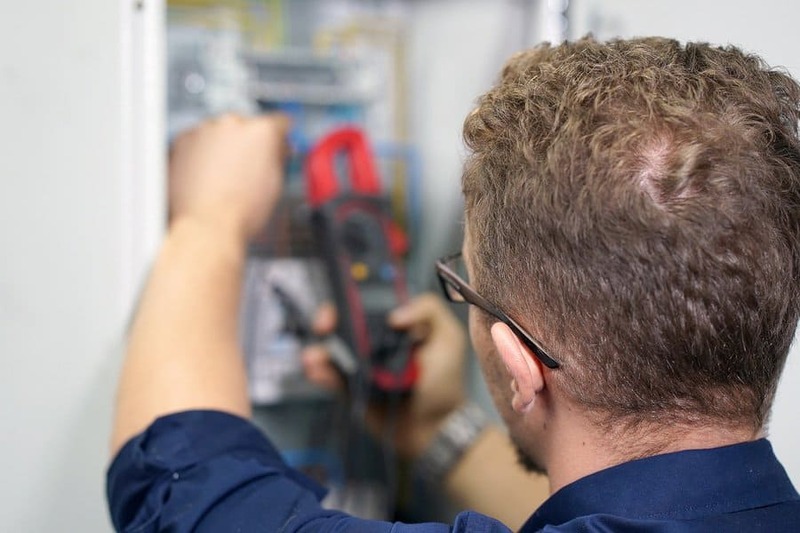 When you choose us for your electrical inspections, you’ll have confidence a licensed and qualified master electrician will be performing the review. If we find any issues, we provide a fully itemised quote to do the repairs before we start the work. The price we quote – is the price you pay, no surprise bills at the end of service. A complete written report will be mailed or emailed to you within three business days after we complete the inspection. We encourage our customers to schedule their inspections in advance, so you remain compliant with all safety standards and ensure the safety of your employees and loved ones. We keep track of when your next inspection is due so that you don’t have to. Our professional team will provide exceptional customer service, and we go above and beyond to ensure it. If you are looking for a professional team to execute your electrical inspections in Brisbane efficiently, give us a call today!